PRT 01 – Introduction Video Download is the 1st video from the AASAT Partners Recovery Training Course. 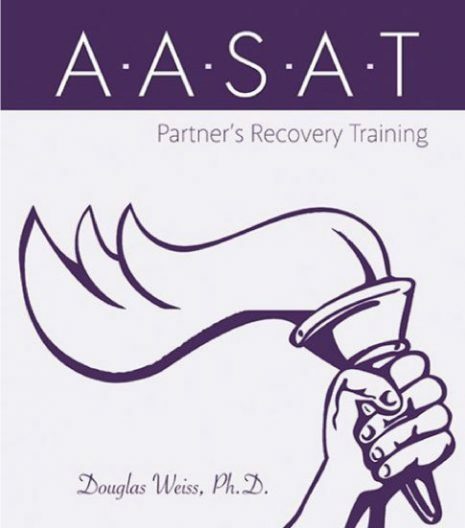 It introduces partners recovery and defines what it is. 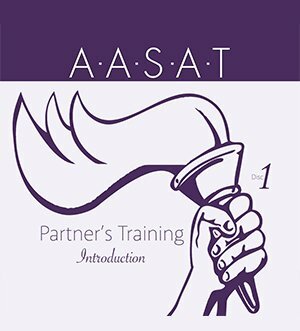 PRT 01 – Introduction Video Download is the 1st video from the AASAT Partners Recovery Training Course. It introduces partners recovery and defines what it is. 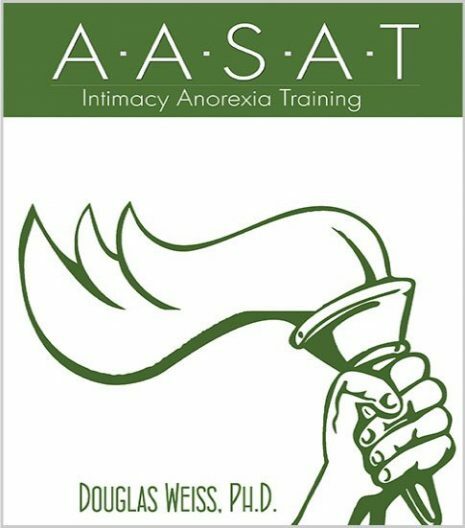 Dr. Weiss talks about what to expect from the course and how to get the most out of the partners recovery training. This is a downloadable video.